RenAM 500Q is Renishaw's multi-laser AM system. It features four high-power 500 W lasers, each able to access the whole powder bed surface simultaneously. 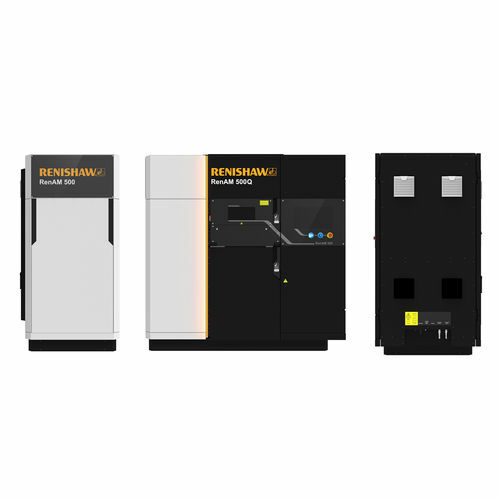 RenAM 500Q achieves significantly higher build rates, vastly improving productivity and lowering cost per part. The RenAM 500Q features automated powder and waste handling systems that enable consistent process quality, reduce operator intervention time and ensure high standards of system safety.